Finding the Best Heating Pad for your Neck and Shoulders is easier than you think. Here’s a rundown of our favorites, including our top pick – Sunbeam XL Renue Heat Therapy Wrap. 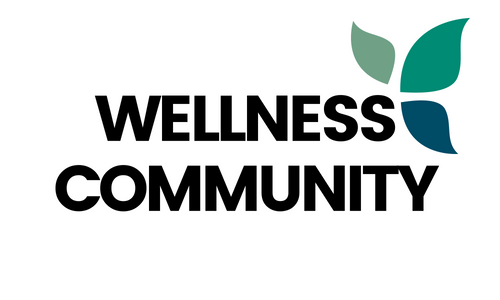 Suffering from a sore neck or aching shoulders? You’re not alone. 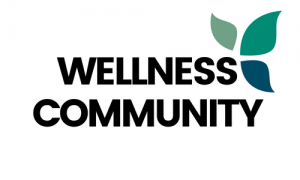 According to the American Osteopathic Association, nearly 65 percent of Americans between the ages of 18 and 34 or someone they care for has experienced chronic pain, with neck pain being the third most common complaint. When neck or shoulder pain hits, many people turn to heating pads for fast and nearly instantaneous pain relief. These versatile hot packs are designed to soothe sore muscles in the neck and shoulders while stimulating blood circulation throughout the area to relieve swelling. A heating pad is one of the most effective sources for reducing pain in strained or overexerted muscles. If you’re in search of the best heating pad for neck and shoulders, choose a design that works fast with minimal effort. Many people choose electronic heating pads that maintain their temperature using an attached control device for convenience. If you prefer non-electronic devices, there are also microwavable heating pads that heat up quickly for fast relief. Reusable vs. Disposable: Today, you can find heating pads that are reusable or disposable. While both options can provide fast relief, reusable heating pads are often favored as they are more economical and eco-friendly. Moist Heat vs. Dry Heat: In addition to reusable and disposable options, you’ll want to carefully choose between moist and dry heat. Dry heat is often less of a hassle but moist heat generally works better to ease pain and soreness. Variable Device Settings: Not everyone has the same comfort levels and resistance to heat. Opt for a heating pad that has variable device settings, such as low, medium, and high so that you can choose a setting that’s best for you. Heating Pad Size and Design: The size and overall design of a heating pad makes a significant difference in its effectiveness. You want a heating pad that’s large enough to comfortably fit around your shoulders and neck. 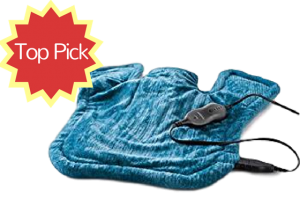 Our top pick for the best heating pad for neck and shoulders has everything you could ever need for fast and effective pain relief. The Sunbeam XL Renue Heat Therapy Wrap is available in blue and plum and is made of luxuriously soft Royalmink washable fabric. The adjustable snap closure allows you to easily and comfortably fasten the wrap around your neck. It also comes with a 2-year warranty for customer peace of mind. The heating pad is large enough to cover a large portion of the back, neck, and shoulders. It measures 25-inches by 25-inches with a unique design that allows you to move with ease while the heating pad stays firmly in place. You can customize your comfort levels with the electronic digital LED controller that features four heat settings, as well as a 2-hour shut-off and 9-foot power cord. 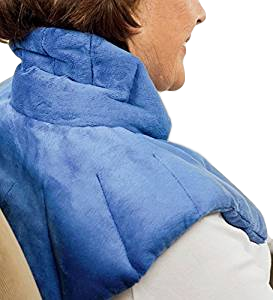 Perfectly contoured to fit around the neck and shoulders, the PureRelief Neck & Shoulder Heating Pad with Fast-Heating Technology is the perfect solution for your muscle soreness, strains, and injuries. Made of ultra-soft micro mink fibers, the heating pad offers fast pain relief for your aching muscles. There is also a moist heat option which allows you to use the heating pad safely for both dry and moist heat. Built-in magnetic closures help the heating pad stay firmly in place during your treatment session. Just 20 minutes of use a day is sufficient to reduce pain and muscle tension while increasing blood flow. The heating pad measures 14-inches by 22-inches and comfortably drapes around the neck and shoulders. Choose from four heat settings on the LED controller, ranging from warm to high. There is also a 2-hour auto shut-off. • So soothing and pretty too! With the Bruntmor, TheraMax Far Infrared Heat Wrap Massager, you can enjoy a spa-like environment in the comfort of your own home. The tension relief heat wrap massager provides users with therapeutic heat applied directly to the stressed muscles in the neck and shoulders. It also massages these areas at the same time to ease away pain and tension. The micro plush fabric is soft against the skin and the 3-heat and 7 level massage control settings allow you to customize the heat and massage settings to your specific comfort levels. Around the neck area you’ll find a magnetic clasp that secures the two ends together for the perfect fit. Slightly weighted edges help to keep the fabric comfortably draped around your neck and shoulders to maximize its effectiveness. • Best neck massager I’ve ever tried! What makes this next device the best heating pad for neck and shoulders is its combination of heat therapy and aromatherapy properties. The American-Made Soothing Herbal Aromatherapy Neck, Shoulder and Back Wrap is filled with high-quality flax seeds with a soothing blend of 12 herbs. 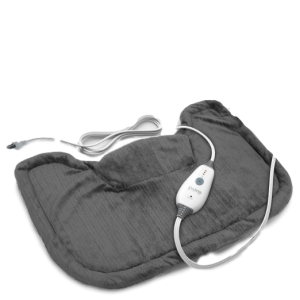 The heating pad is specifically designed to relieve pain, soreness, and swelling on painful areas, such as the neck and shoulders. The herbal neck and shoulder pack is easy to use. Just heat it up in the microwave for a hot pad or chill it in the freezer for a cold compress. The heating pad measures 13-inches by 23-inches and features a calming, aromatic scent that you’ll love to breathe in as you’re relaxing with the therapeutic heat. 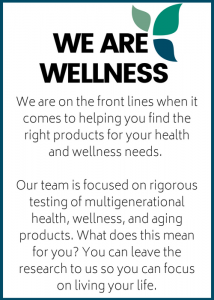 This 12-herb blend has been specifically formulated by physicians. Another non-electronic option for the best heating pad for neck and shoulders is the Thrive Brand Therapeutic Micro Beads. This innovative heating device provides soothing heat on sore muscles and cool therapy on swollen or injured areas. Unlike rice, flaxseed, or buckwheat, the internal microbeads do not attract mold or mildew growth and will remain odor free long-term. 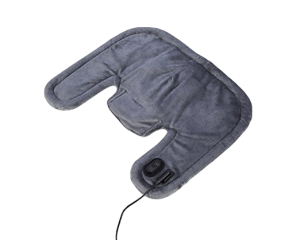 After placing the heating pad in the microwave or freezer, the pad delivers up to 30 minutes of heat or cooling action. The therapy set comes in a fabric storage bag that makes it the perfect device for home or travel. 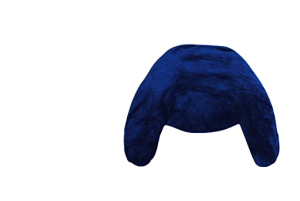 The super soft removable velour fabric cover is washable and feels comfortable against the skin. Use the heating pad for instant pain relief post-surgery, for long-term chronic issues, or for acute problems.